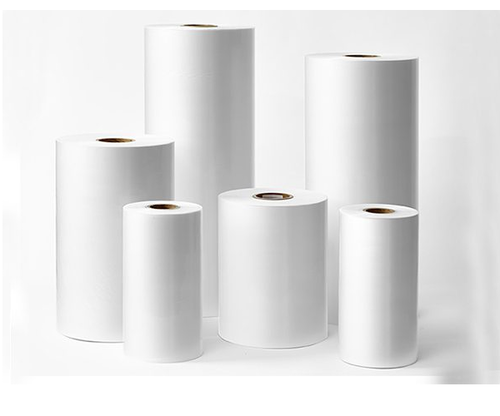 Our range of products include heat lamination film. Heat Lamination Film is available in different sizes, length and width of 60 inches as they are in high demand for preventing the laminated product from scratches and damage. These are provided as per the specifications are given by customers at competitive prices. We offer them with fine quality which is highly appreciated for longer life and effective performance. These lamination films are easy to use. We can make these films up to 60” in width, with any length. Looking for “Heat Lamination Film”?